That's how we do Christmas Eve too! Merry Christmas to you! 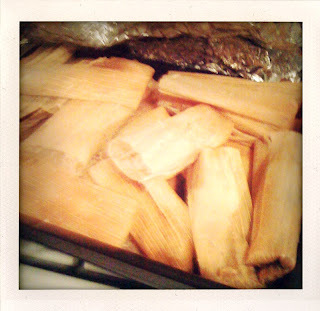 We had home made tamales, today, on Christmas. They were divine. Merry Christmas to your family.